Niantic is hosting a new Pokémon Go event that revolves around hatching lots of Pokémon. The event runs from January 3rd to 15th and it ends at 4pm EST/1pm PST. 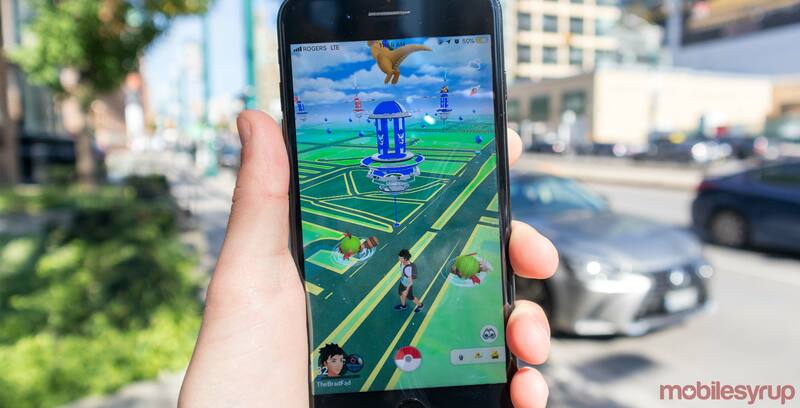 During the event players will have an increased chance of getting five and 10-kilometre eggs from PokéStops and Gyms. Every hatch will be accompanied with double the number of ‘Candies’ and ‘Stardust’ in order to make the hatches worthwhile. Overall, this could be an easy way to get a decent amount of Candy for uncommon monsters that hatch from five and 10km eggs.